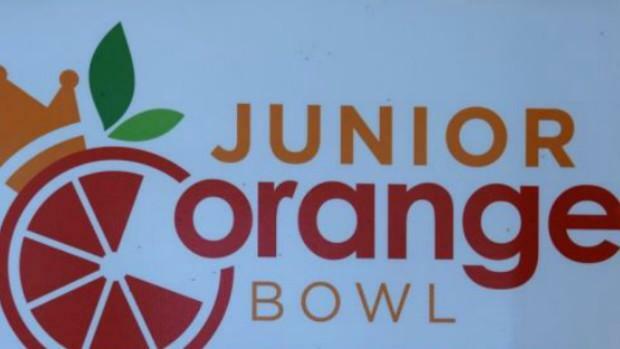 The Junior Orange Bowl Invitational in Miami is one of the largest meets of the year in South Florida. The middle school athletes kick it off in the morning followed by the high school harriers in the afternoon. On the girl's side, the field features four girls under 19 minutes including Key West junior Nicole Matysik who has run 18:33.35. Sophomore Rylee Pustilnik went head to head with her at FLR18 and will get another a chance this weekend. Braddock senior Maria Fernandez and sophomore Rebecca Bergnes give the team a 1-2 punch that should be the edge they need to defeat Lourdes. On the boy's side, Belen Jesuit is a lock to win the team title. They've owned Miami and Friday should be no different. They are coming off of a win at Pre-State and are lead by senior Josh Collins. Collins's biggest challenge will come from Deshay Fernandes of Miami Columbus. The Explorers should place second comfortably behind Belen Jesuit in the team standings. Keep it locked on FLRunners.com for photos, recaps, results and more and see how our virtual meets have both the individual and team battles playing out.